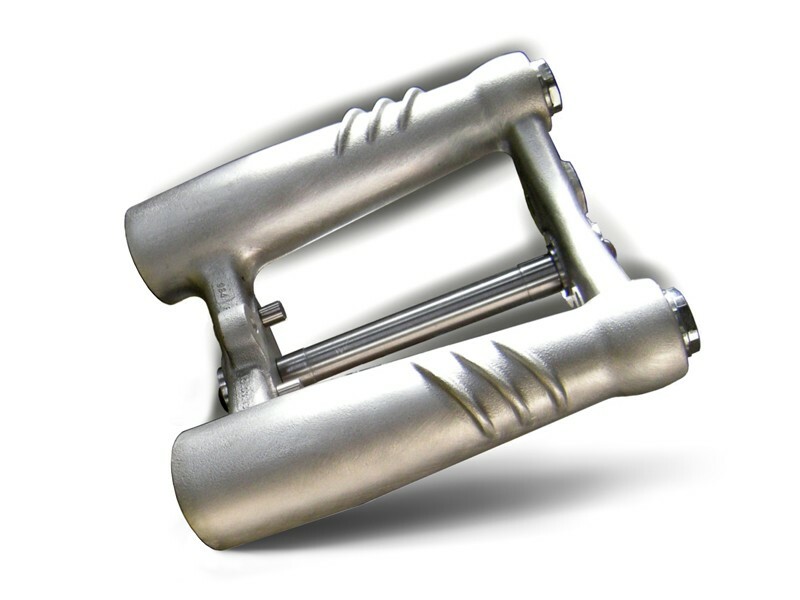 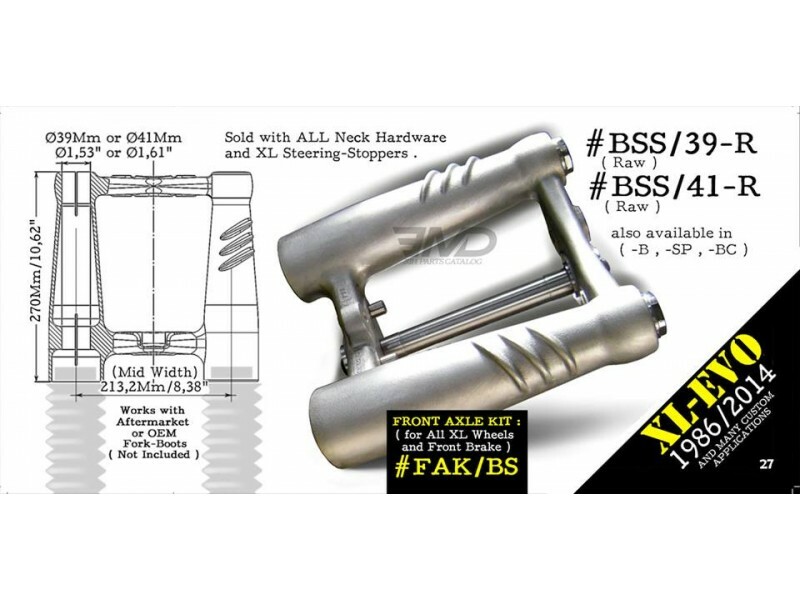 - With this BOMBSHELL fork head EMD offers you today a completely new and innovative product, mixing Factory, British and German style. 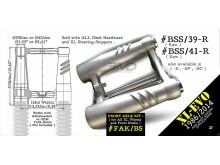 - To easily install a 16 inches front wheel! 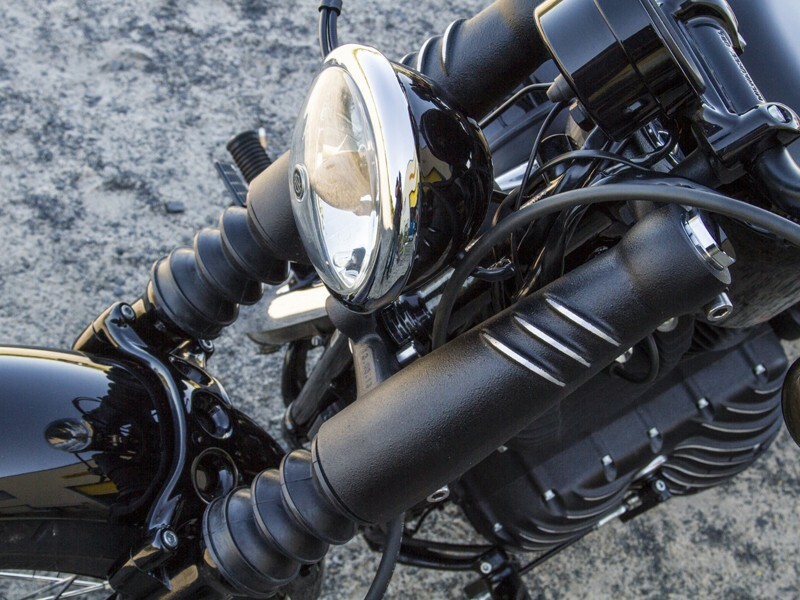 - The BOMBSHELL Fork Head "Short" includes the triple tree and the fork boots in a single piece: an innovative EMD concept. 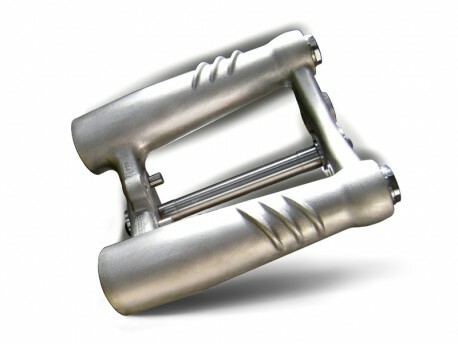 - We recommend also the installation to be done by a properly equipped Professional. 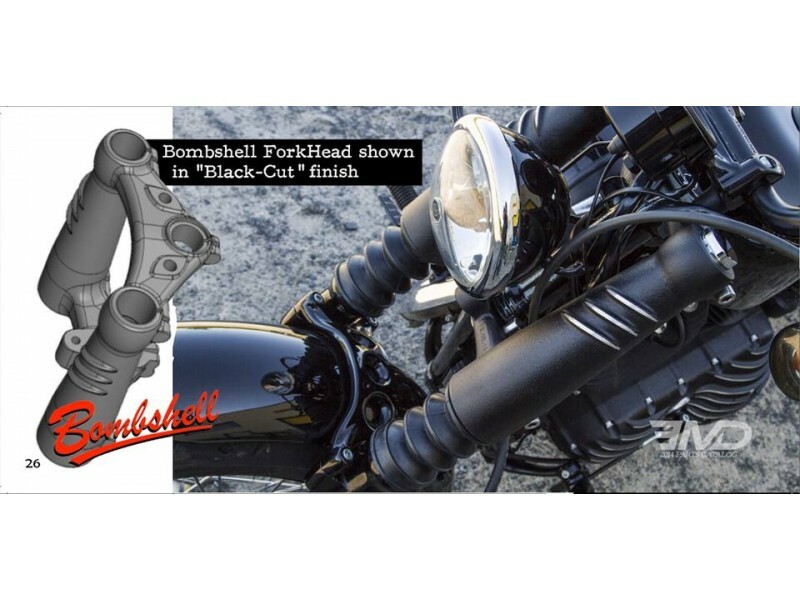 - Our EMD / BOMBSHELL "Short" Fork-Head for Sportsters XL ( or Dyna) will install in place of your original fork-tree and radically change the look of the front of your bike.